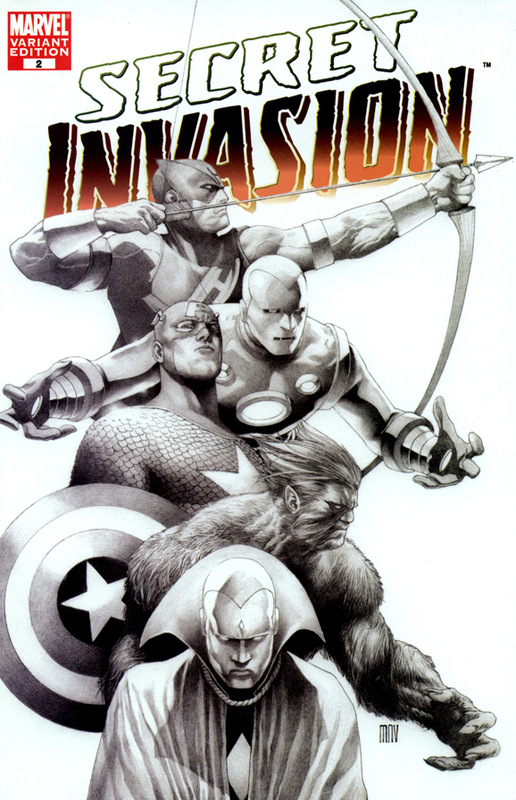 Steven “Steve” McNiven is a Canadian comic book artist. 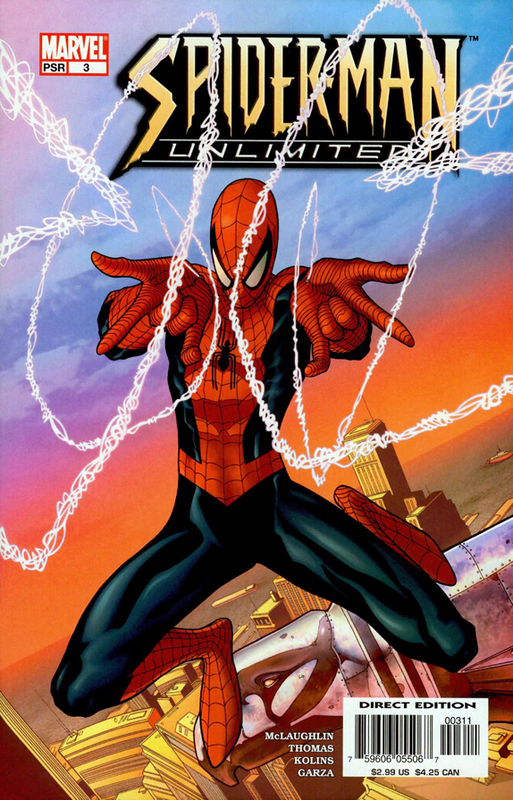 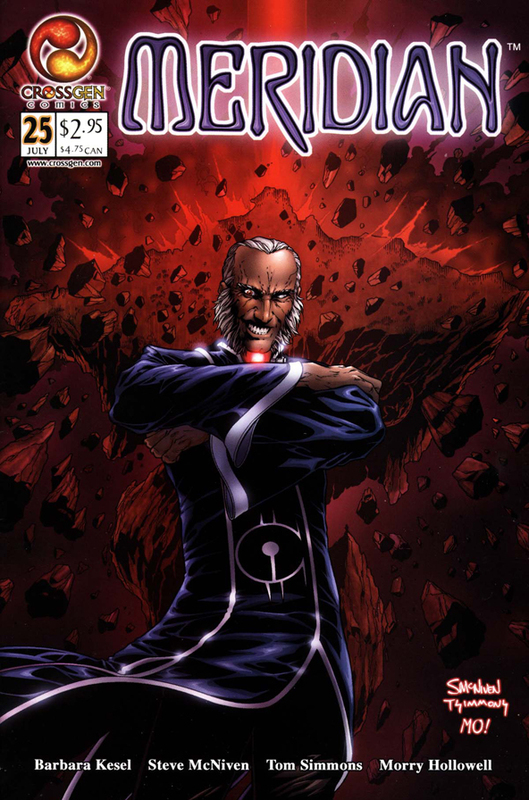 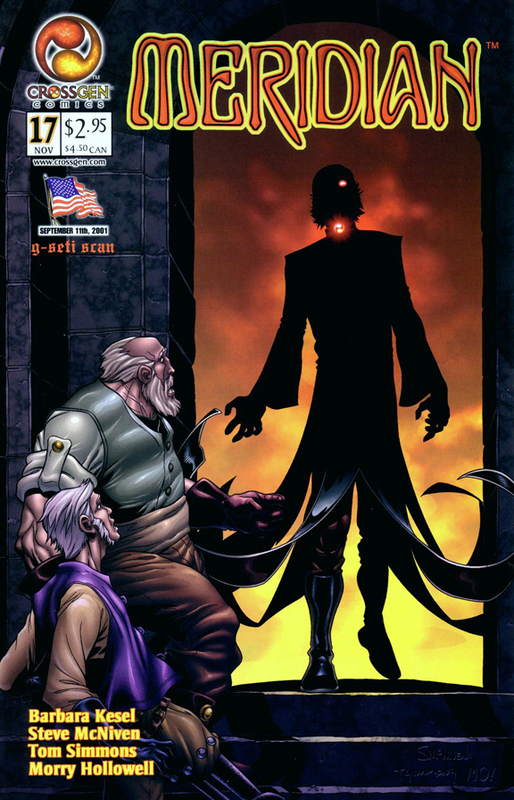 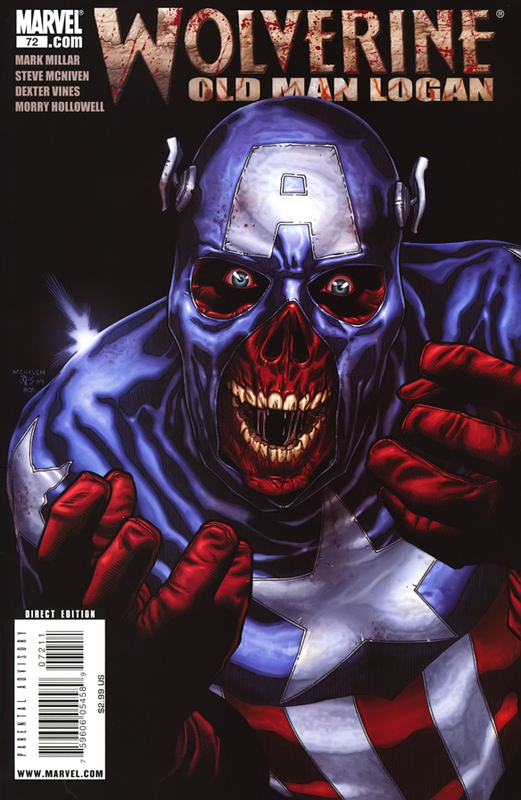 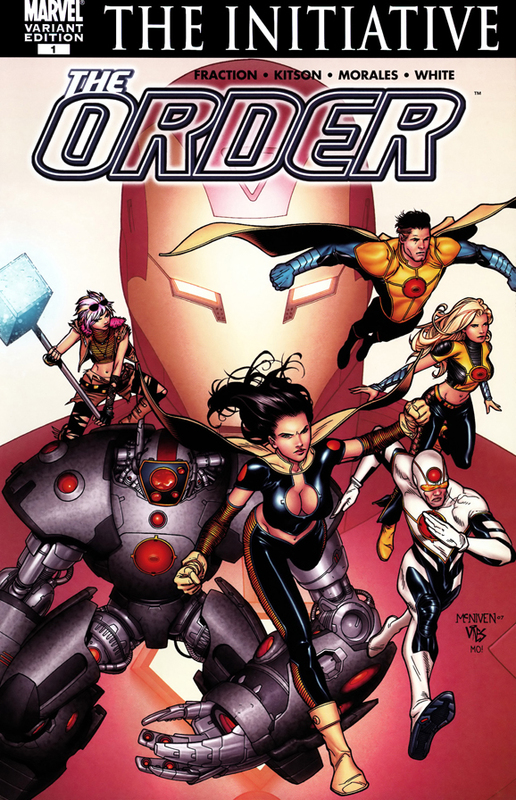 He first gained prominence on CrossGen’s Meridian, before moving onto books such as Ultimate Secret, New Avengers and Civil War. 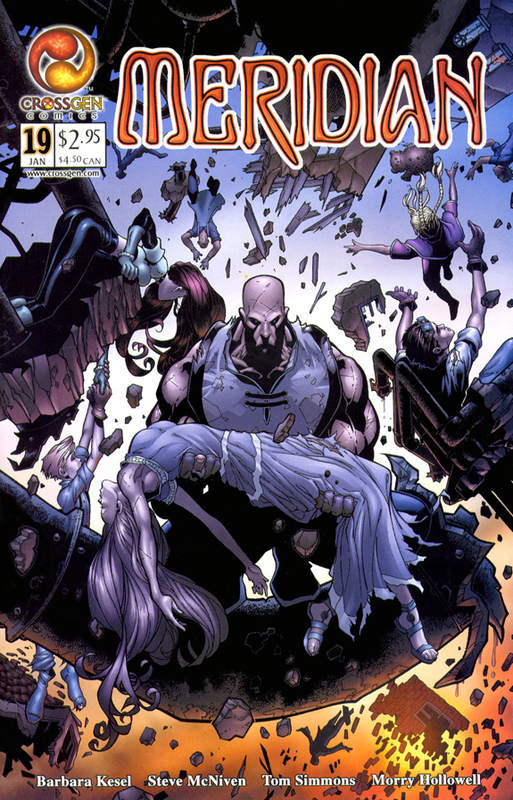 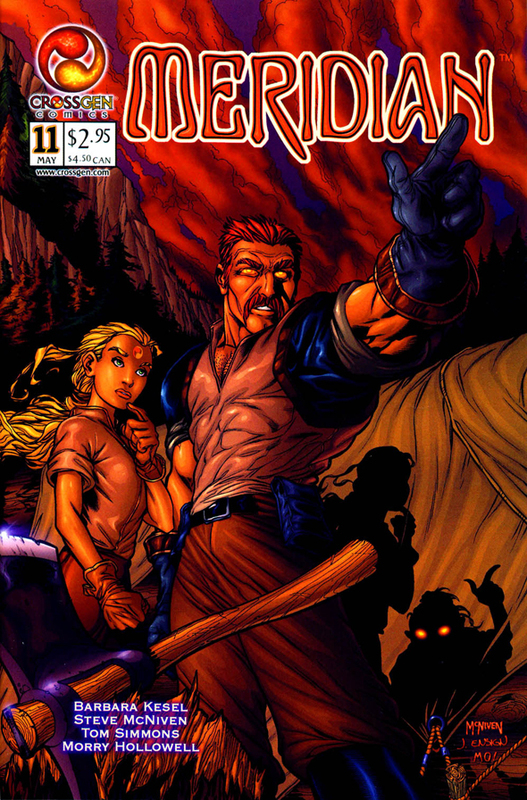 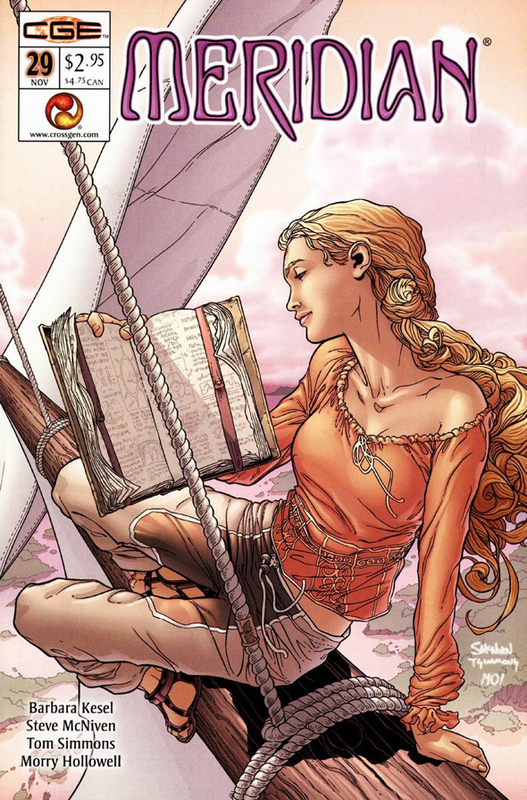 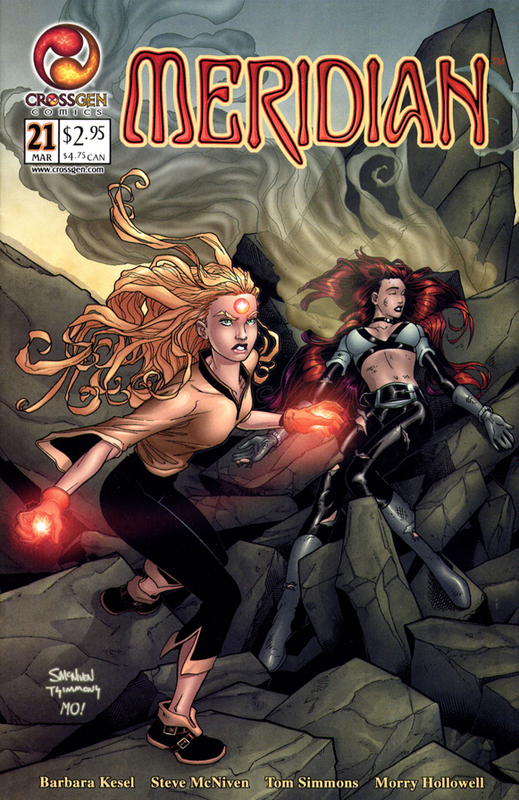 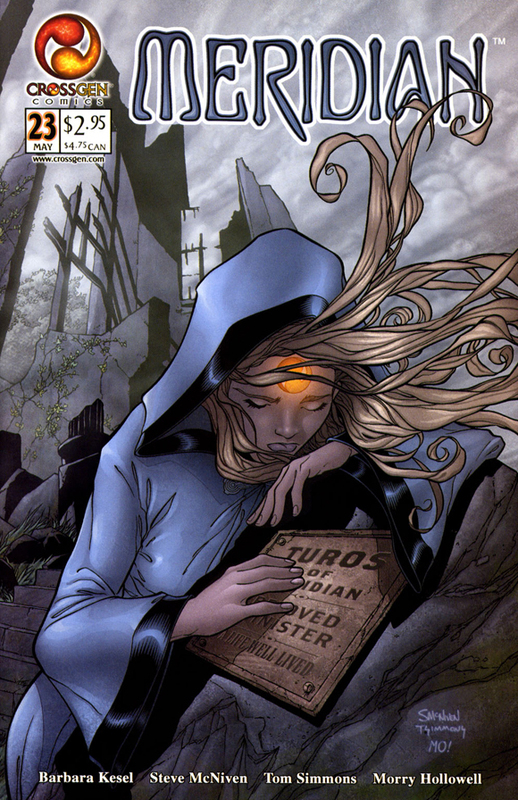 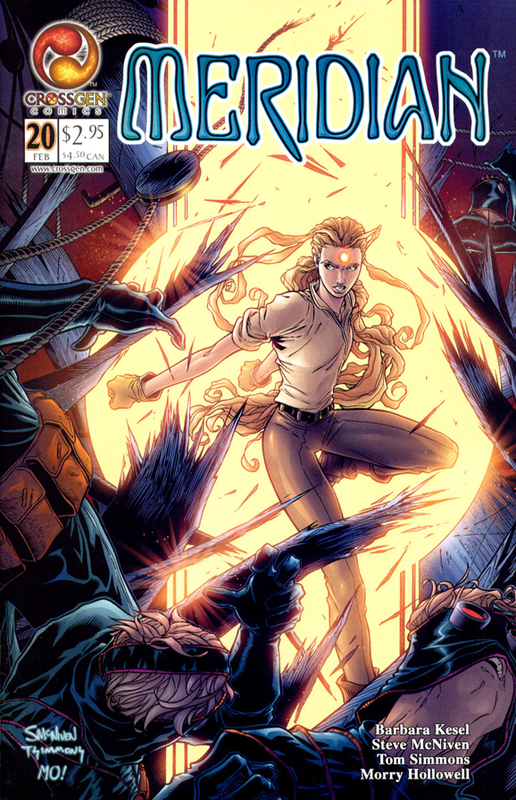 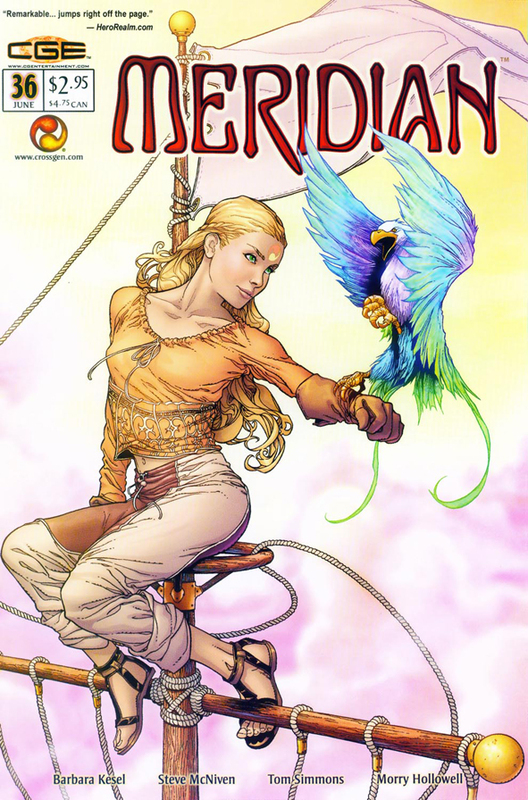 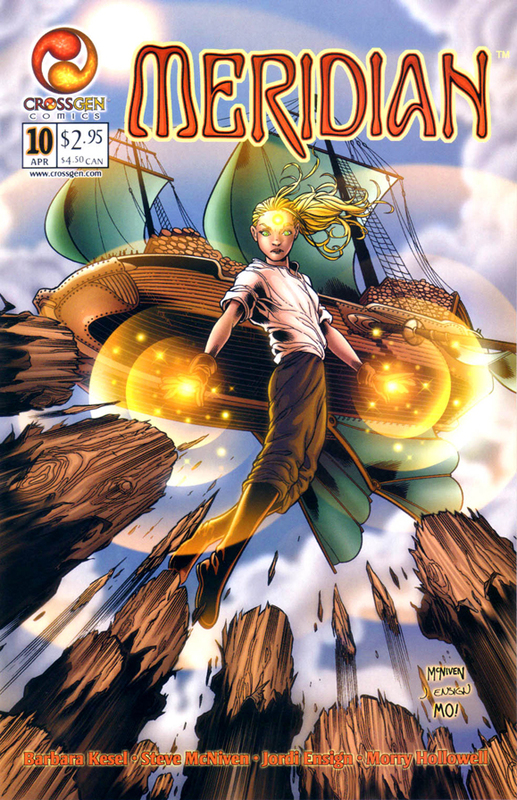 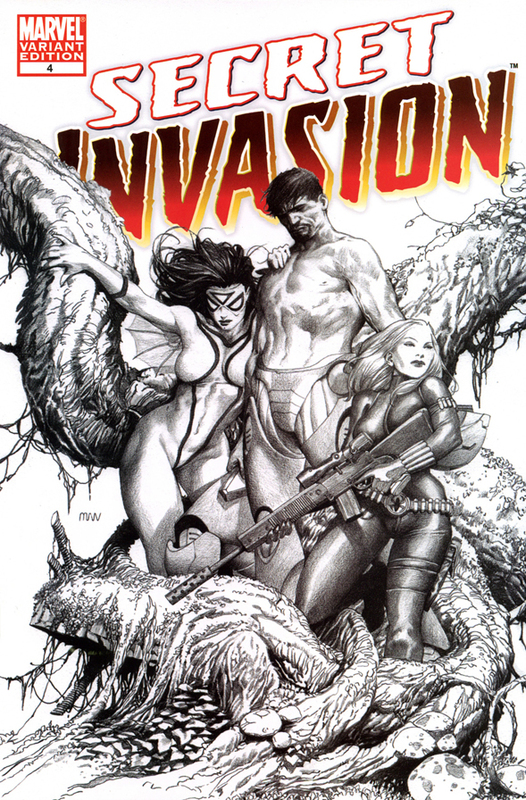 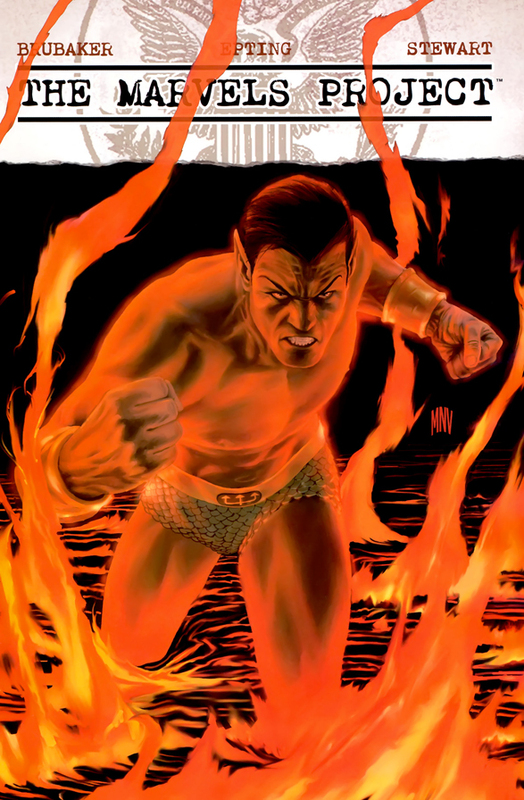 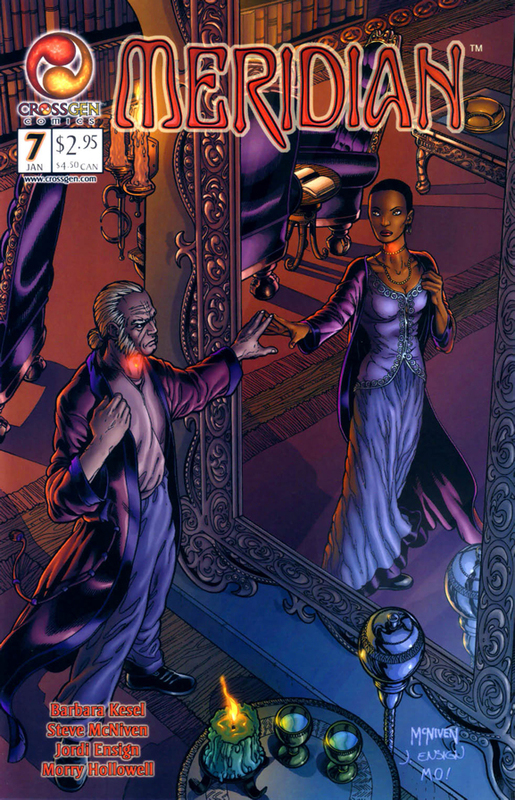 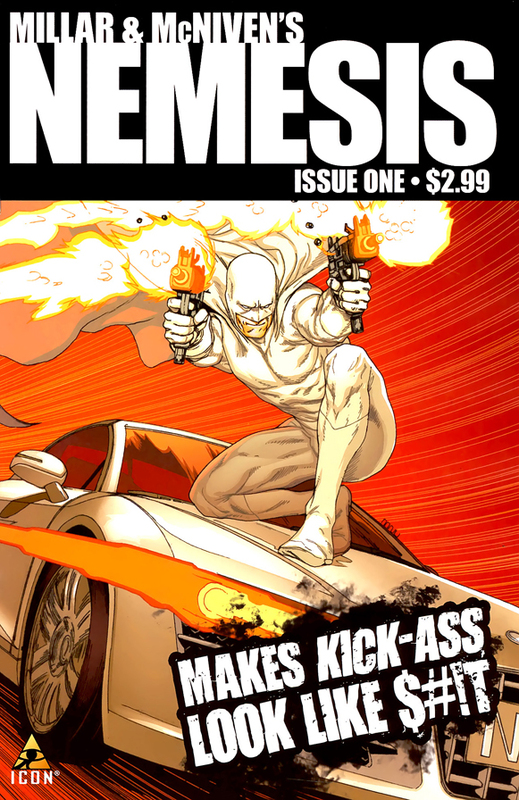 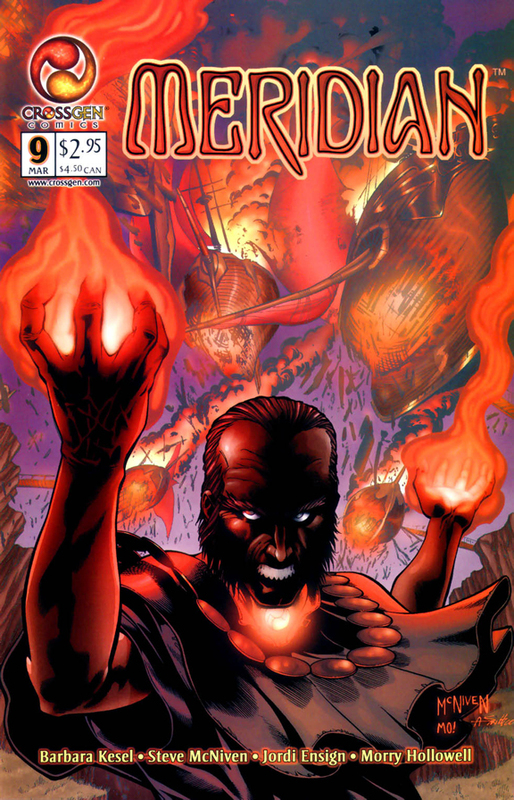 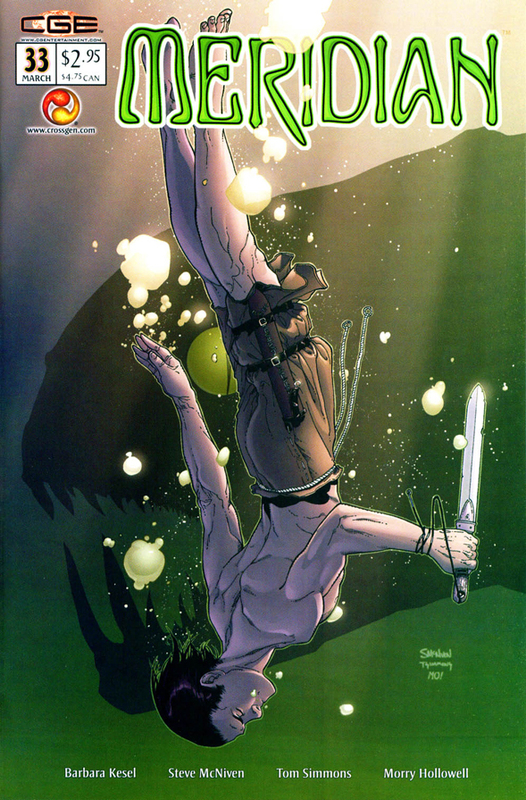 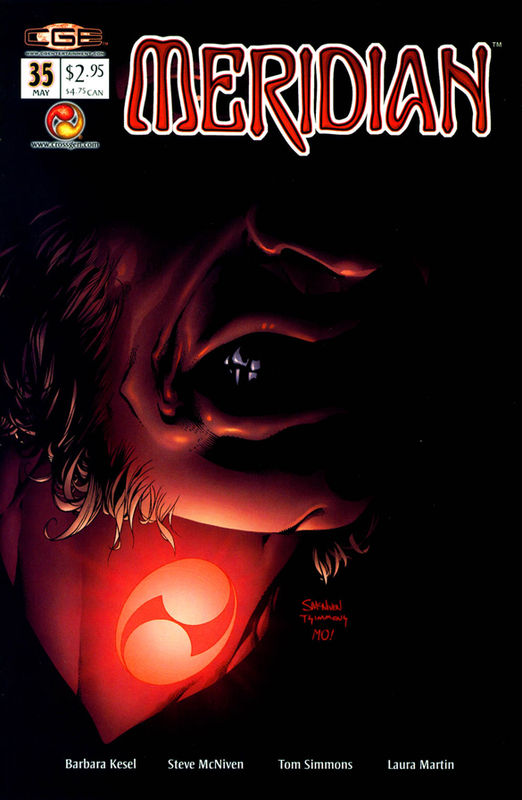 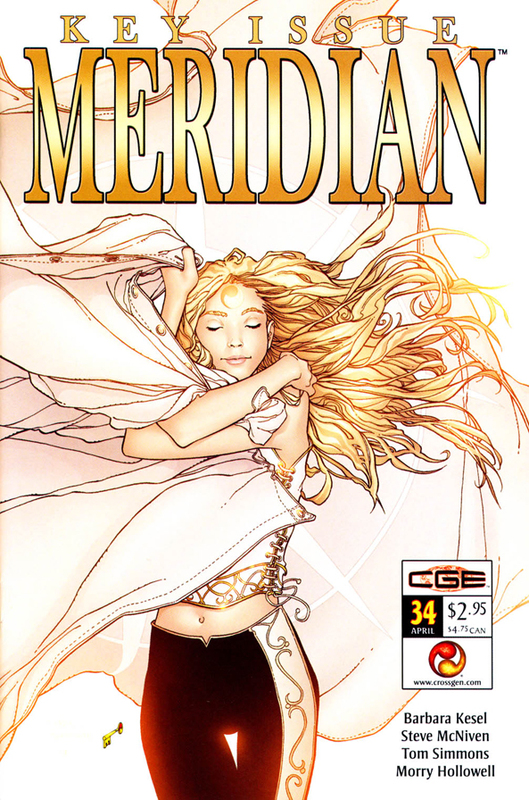 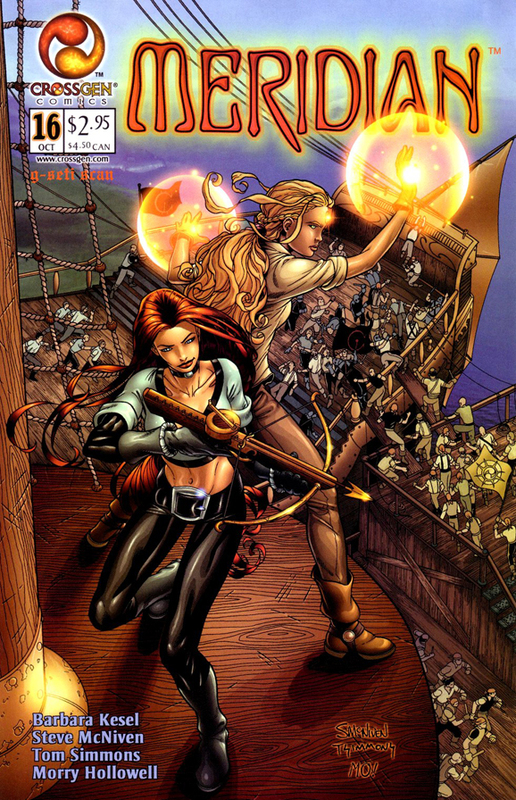 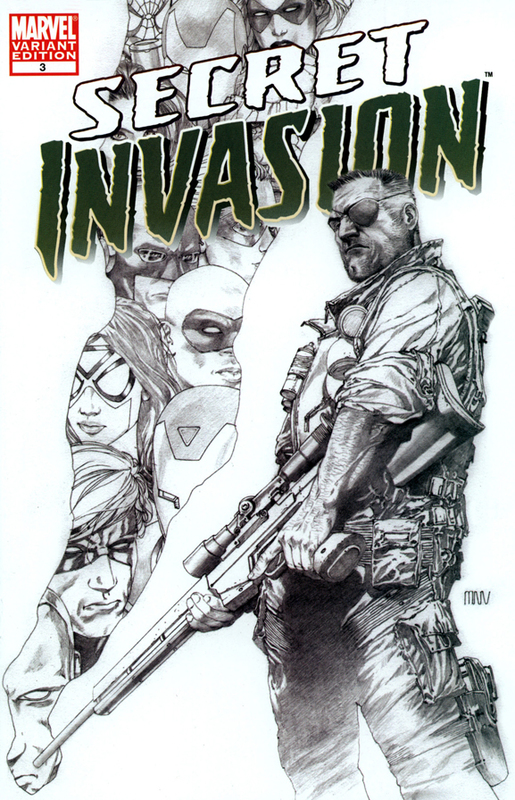 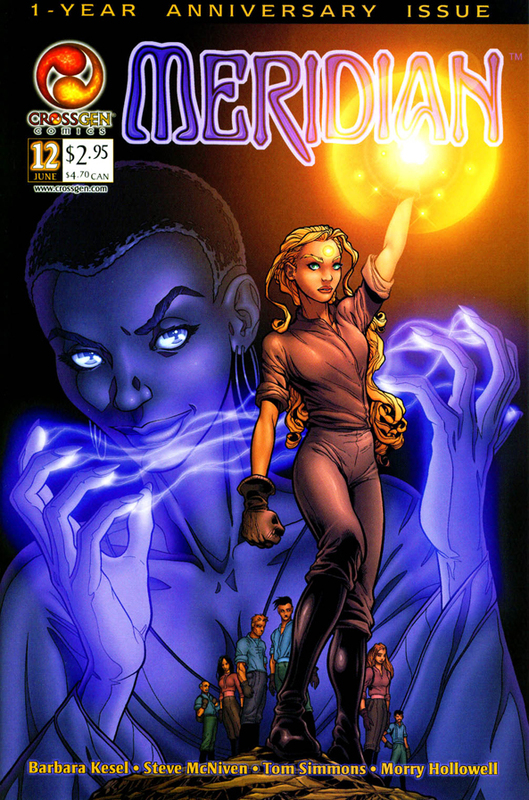 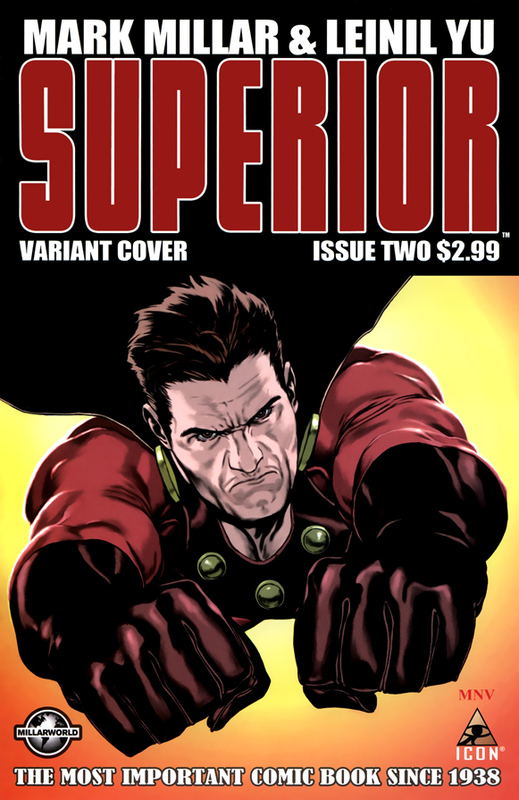 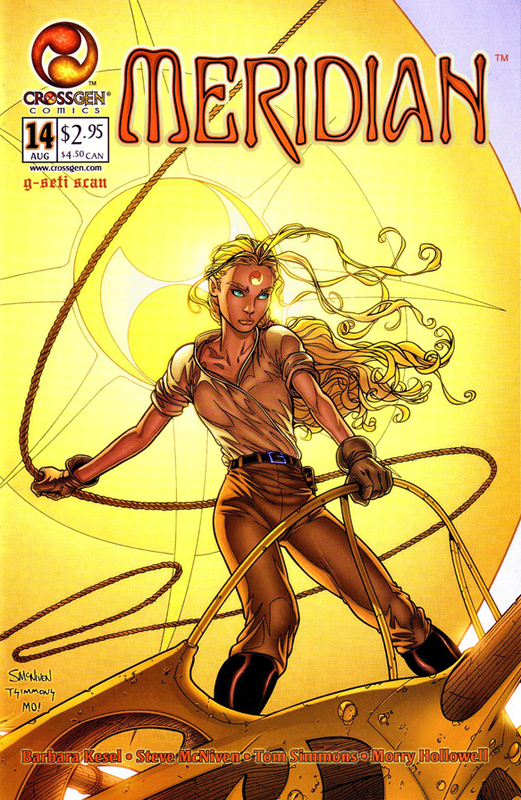 McNiven first came into prominence after he took over as a penciller of CrossGen’s Meridian title following the departure of Josh Middleton. 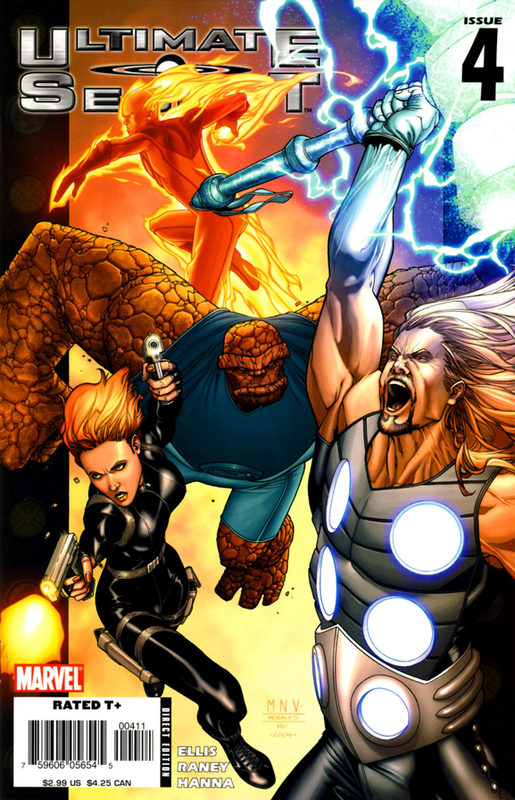 Later, he gained more fame working for Marvel Comics as the penciller of Marvel Knights 4, Ultimate Secret and New Avengers. 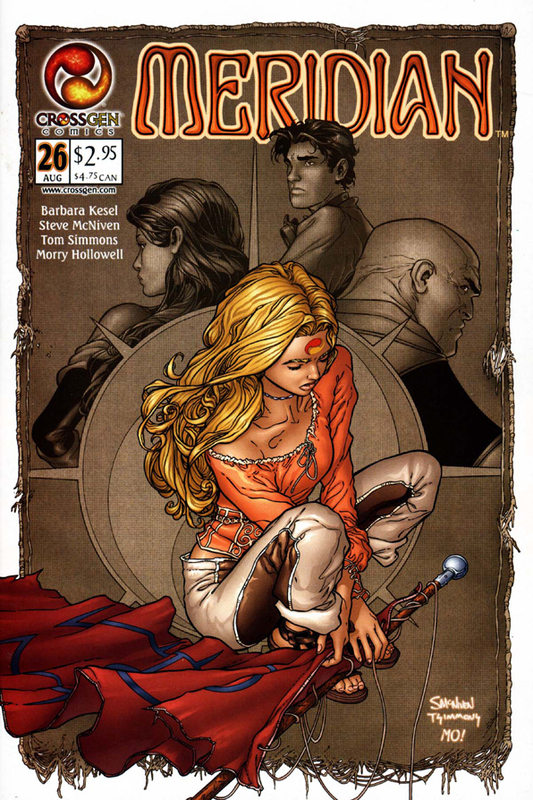 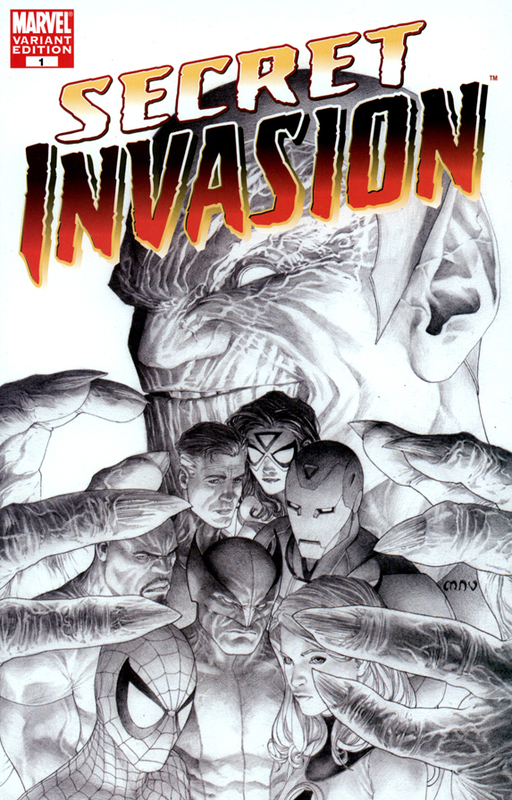 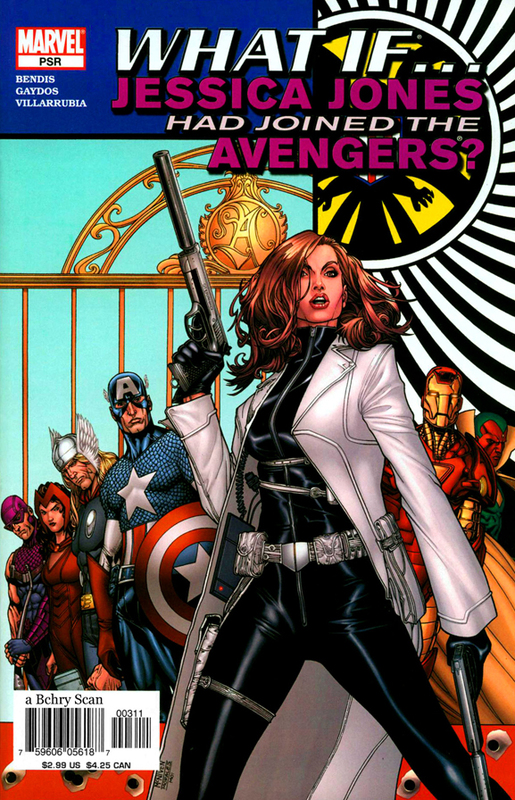 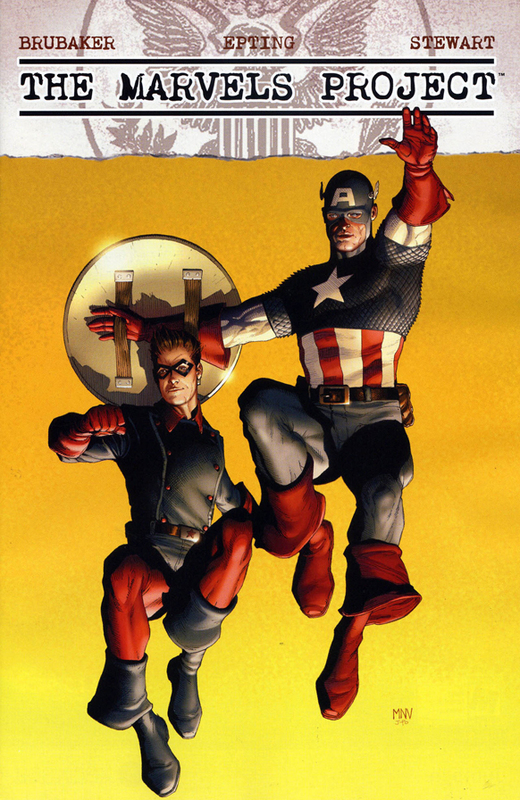 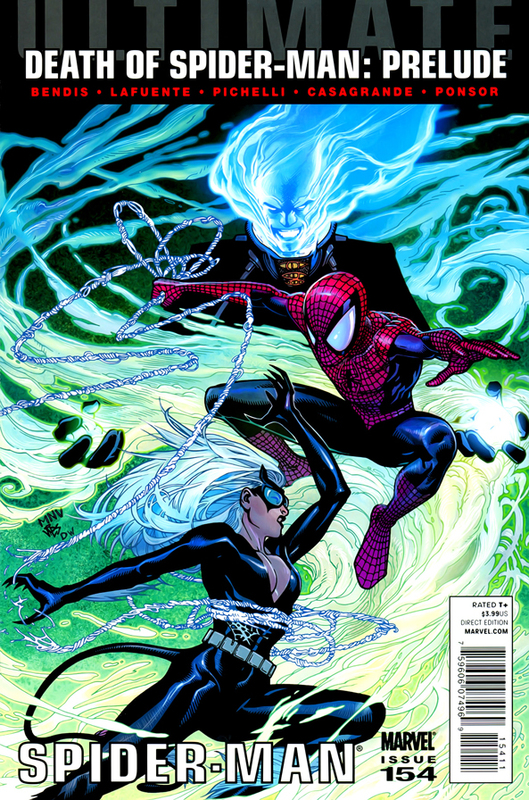 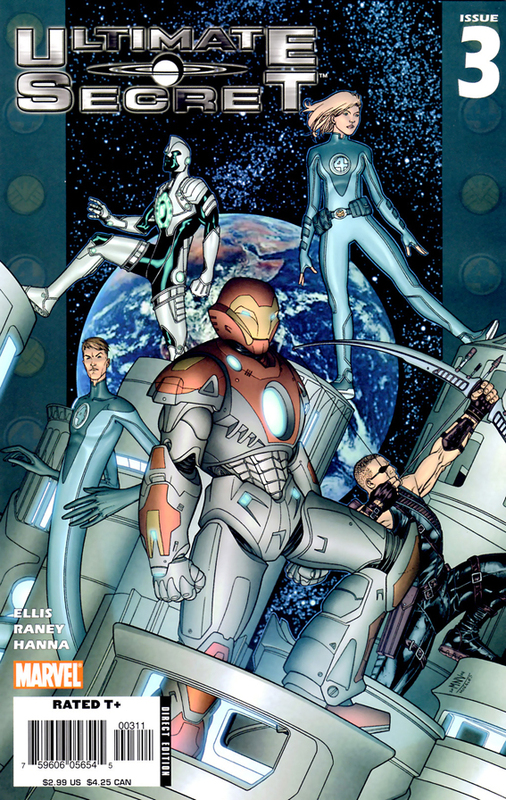 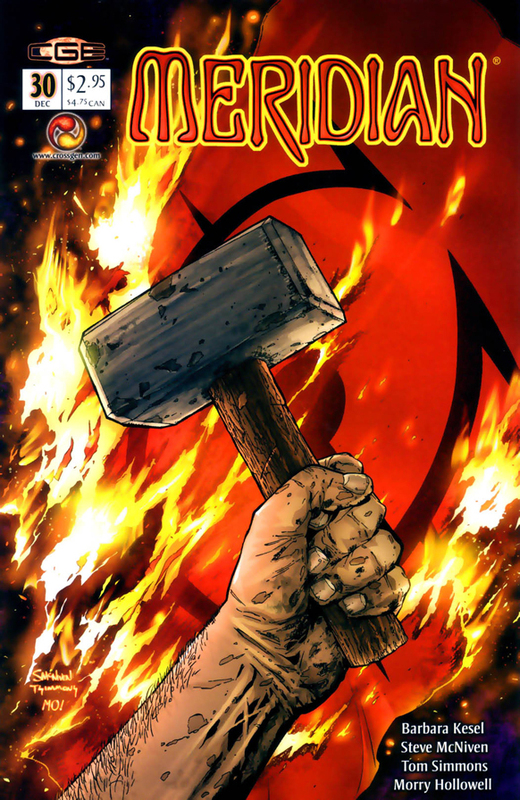 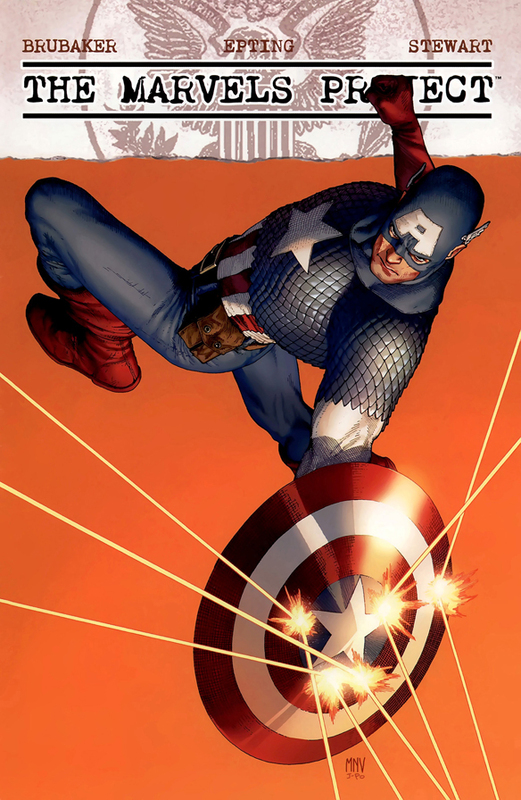 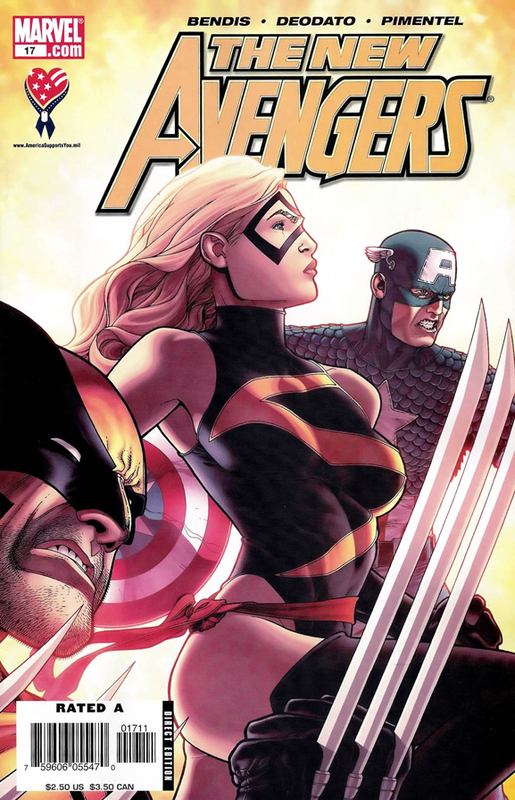 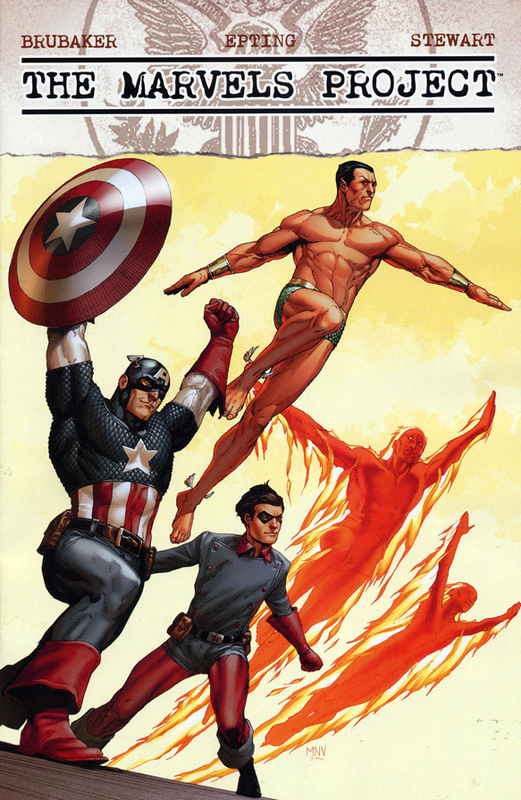 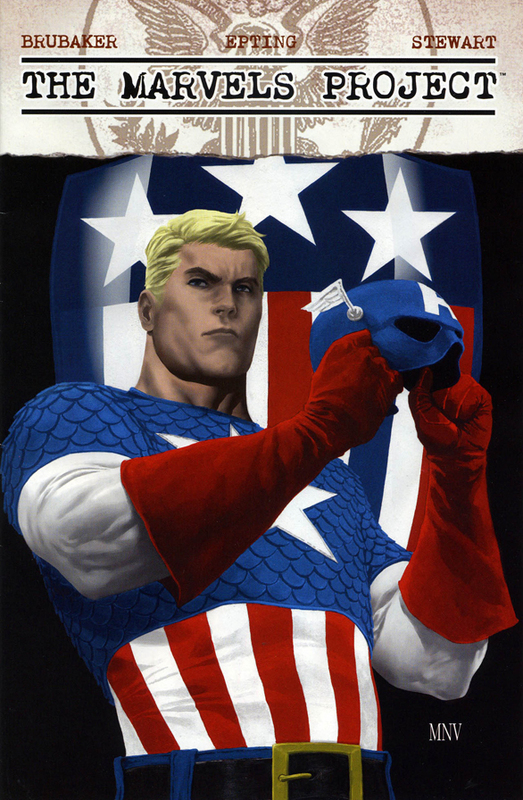 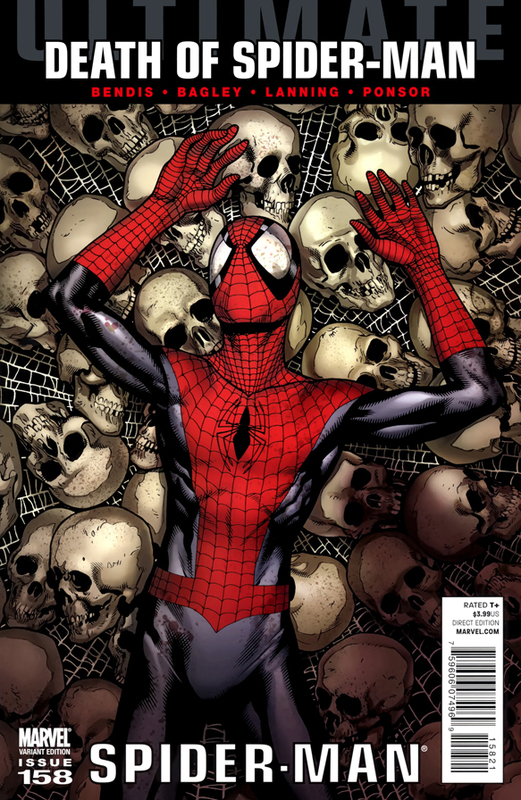 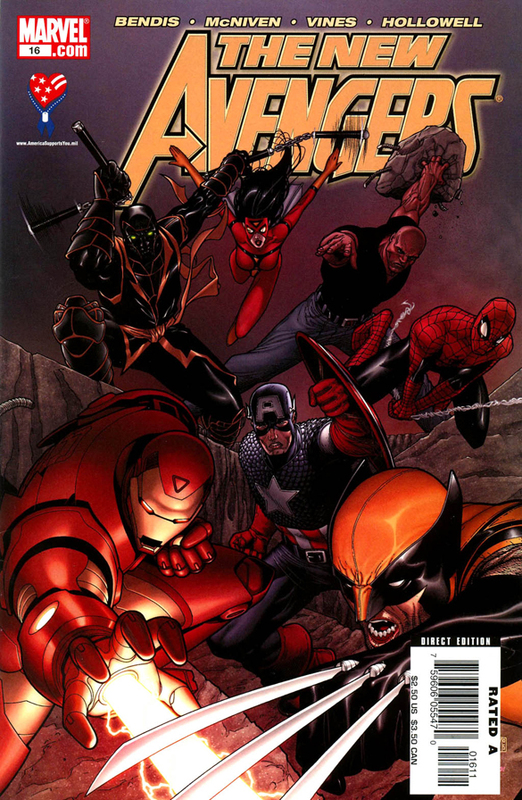 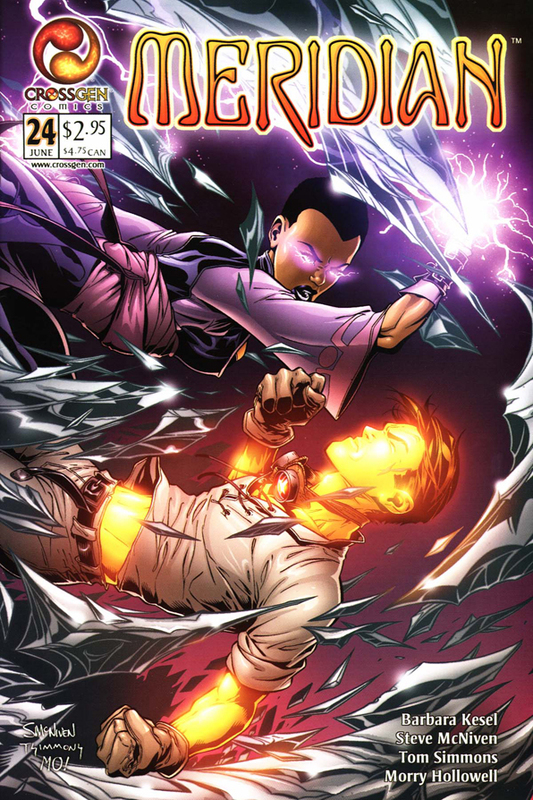 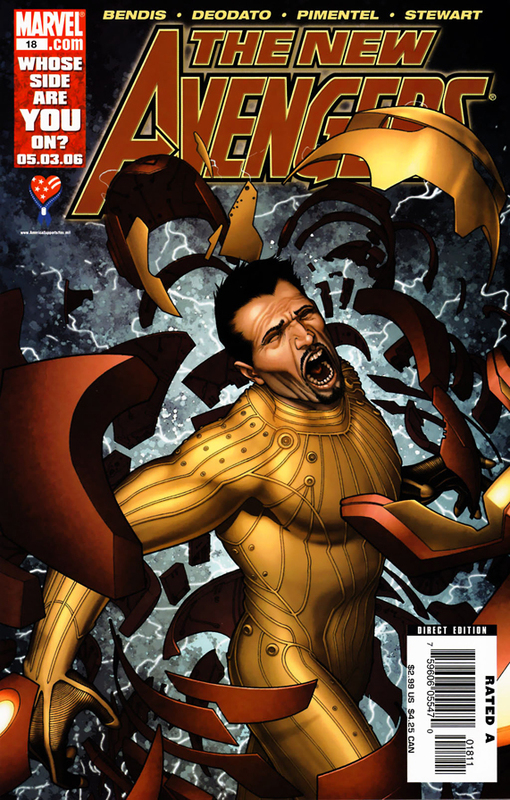 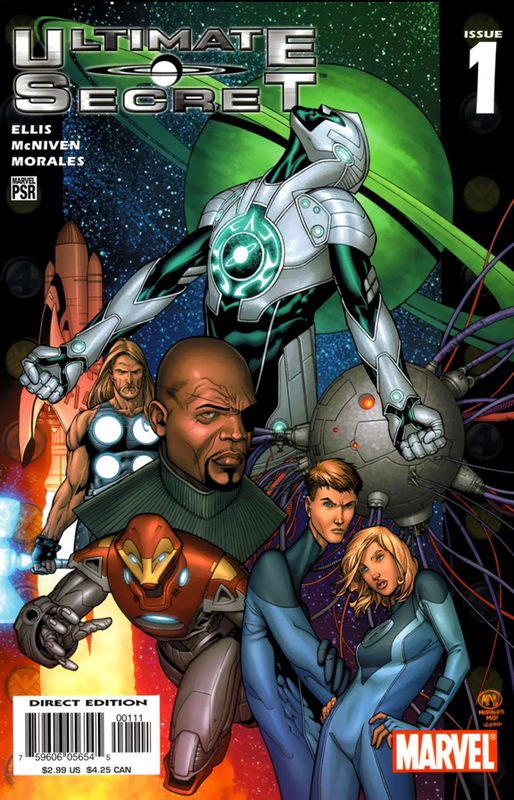 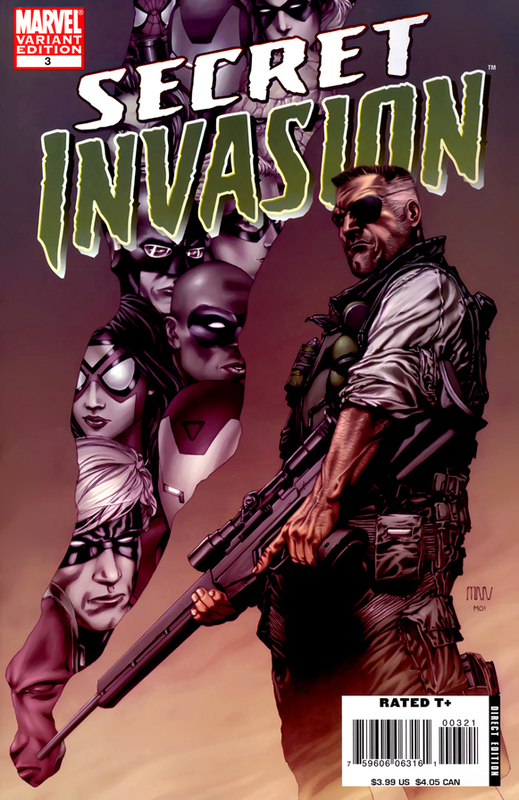 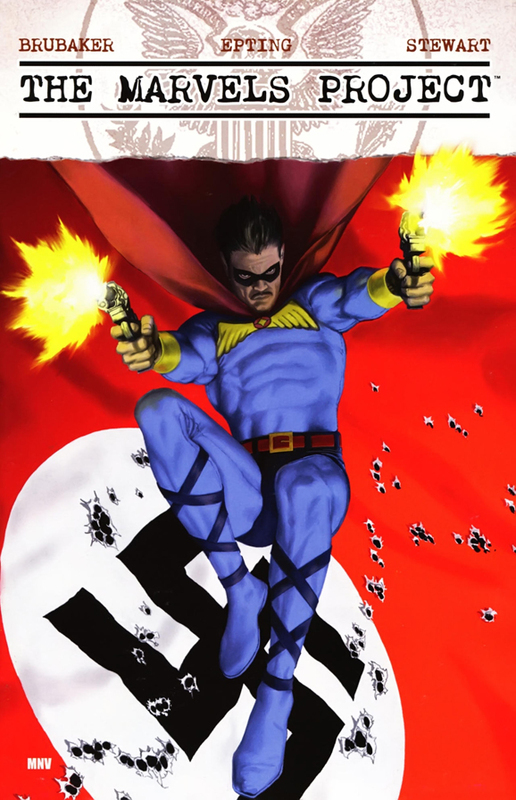 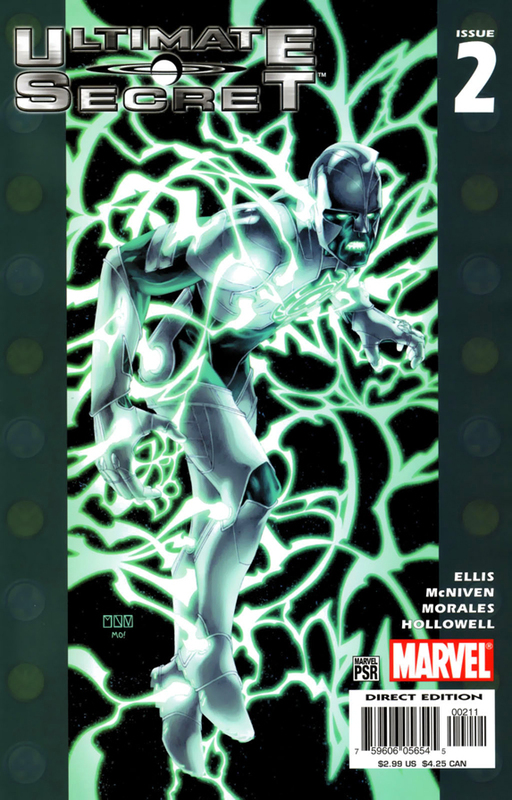 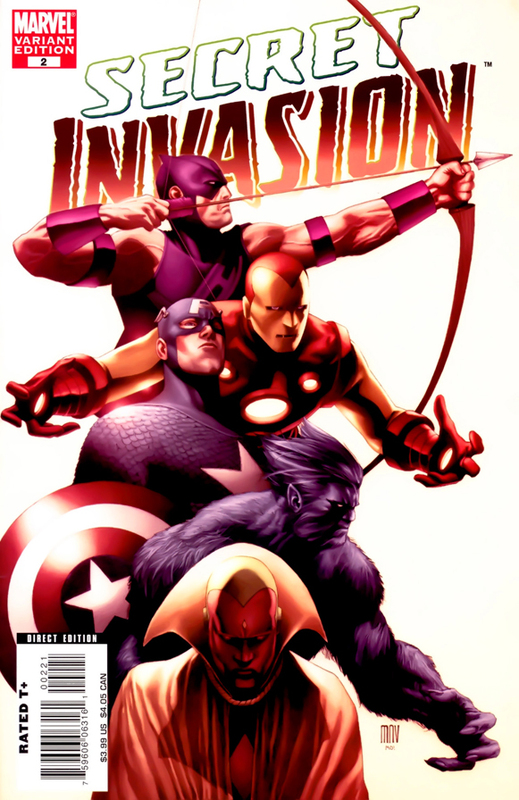 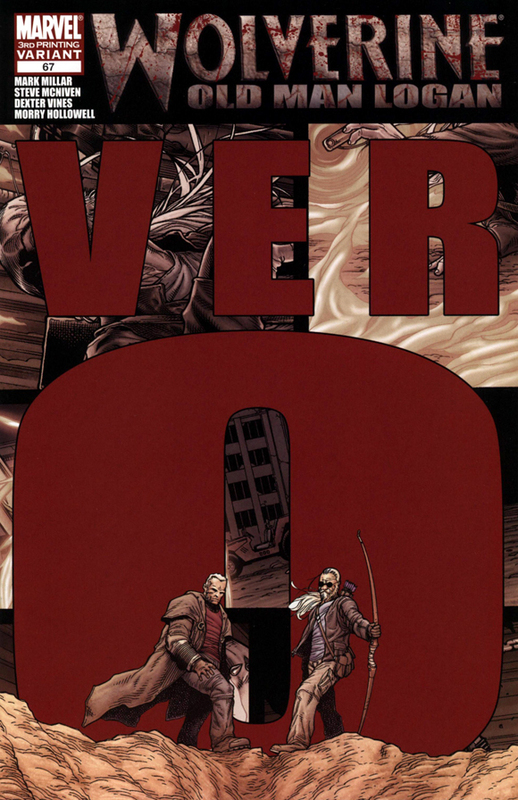 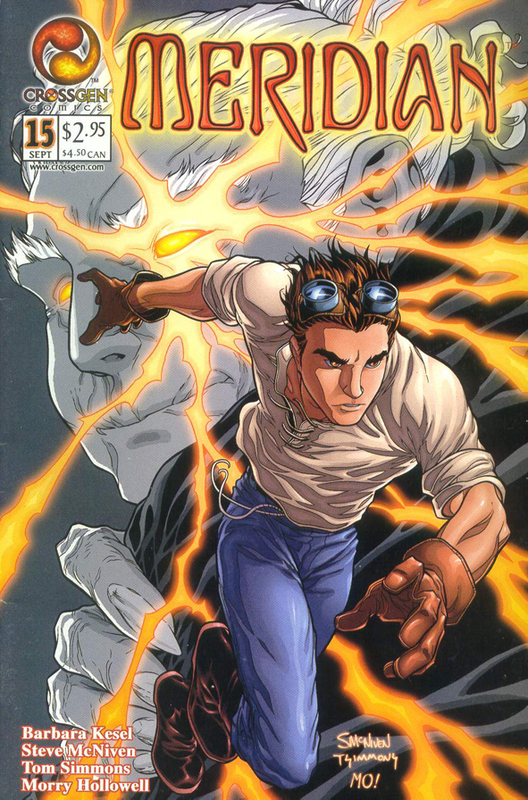 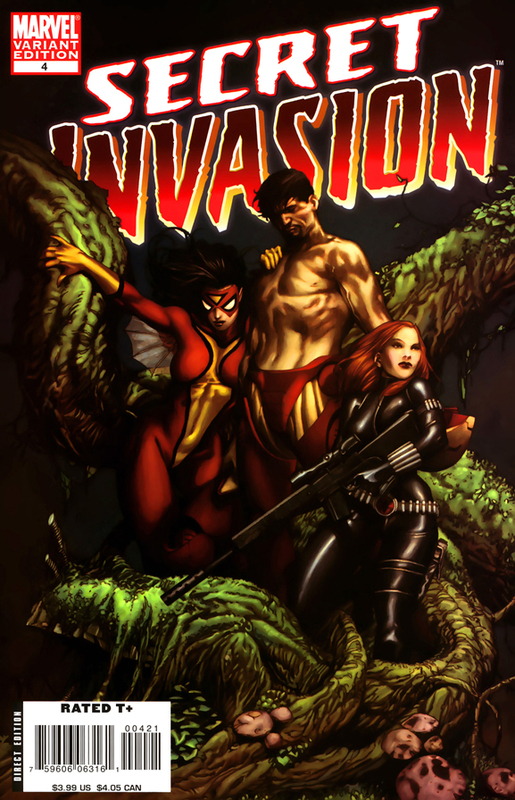 McNiven was the penciller of the Marvel mini-series Civil War working with Mark Millar. 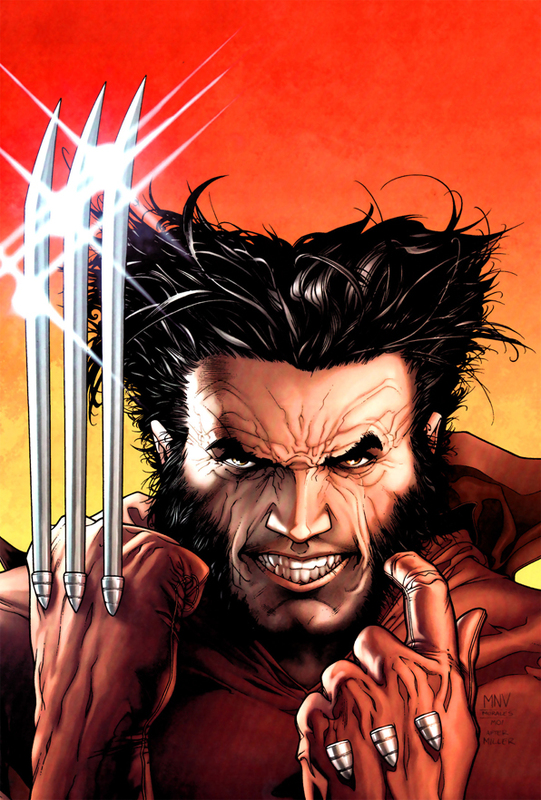 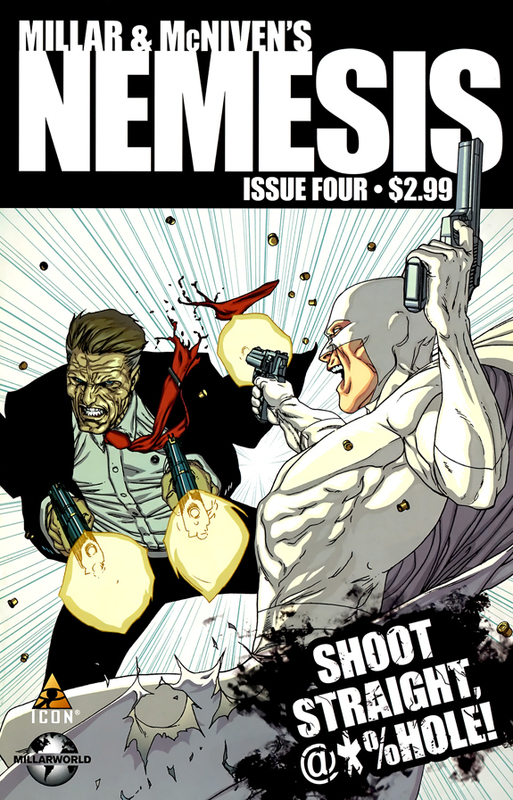 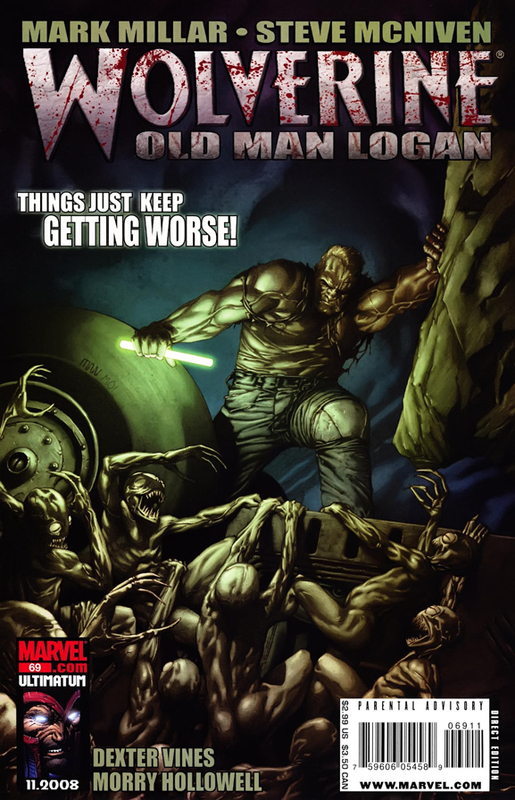 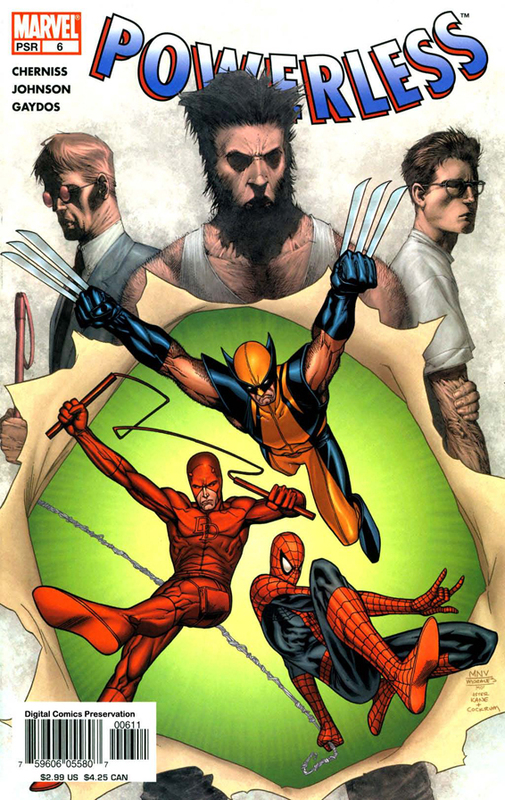 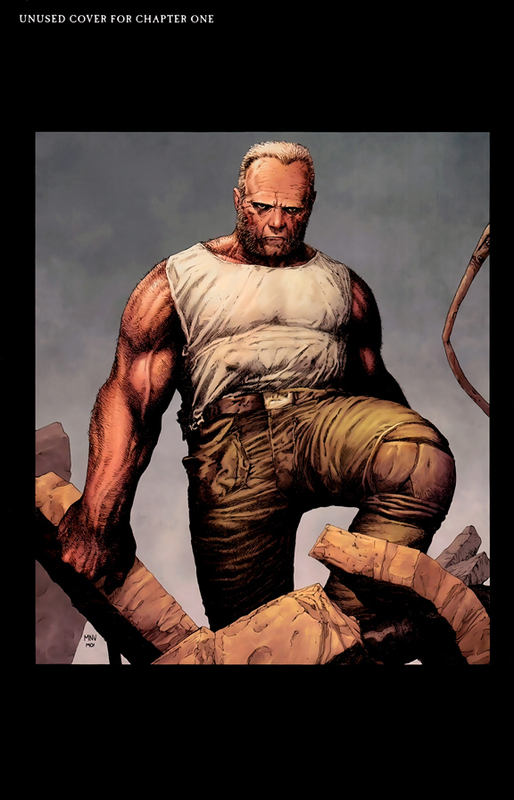 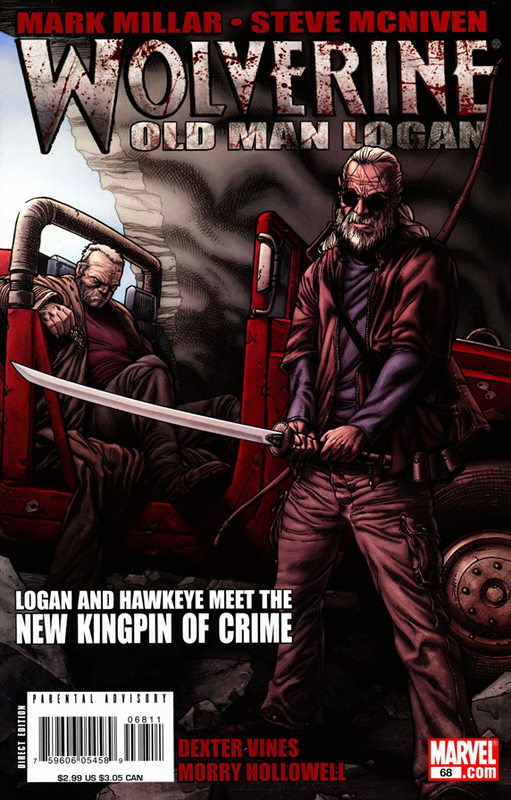 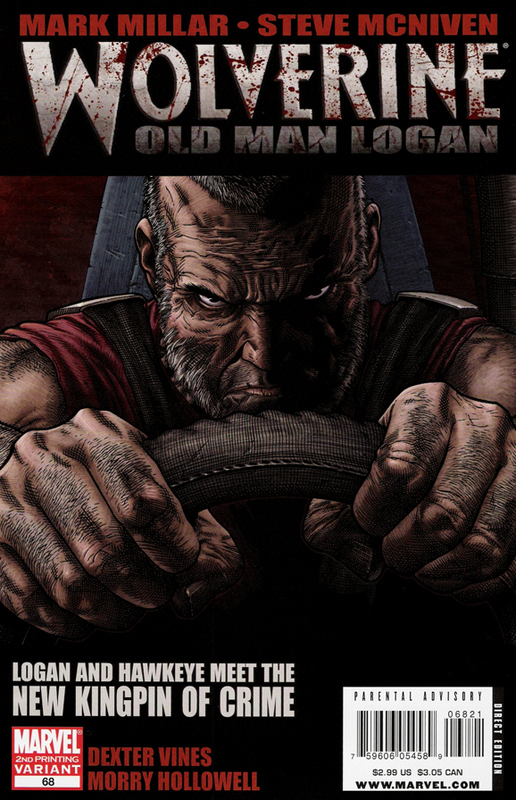 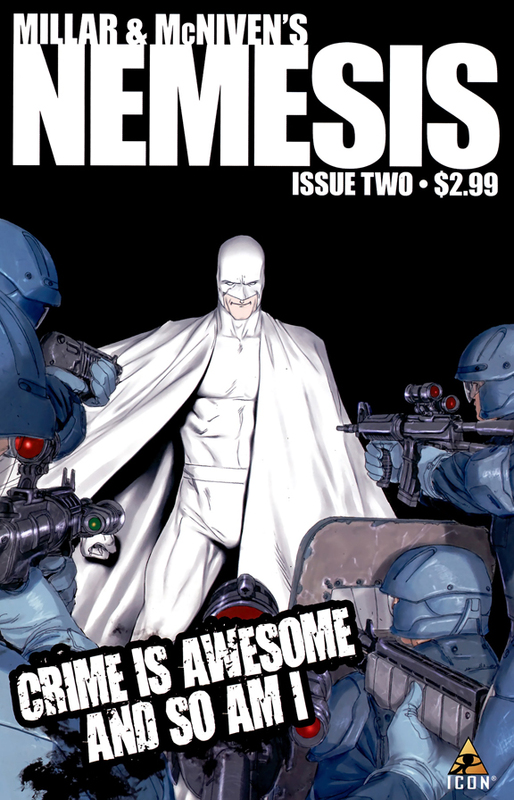 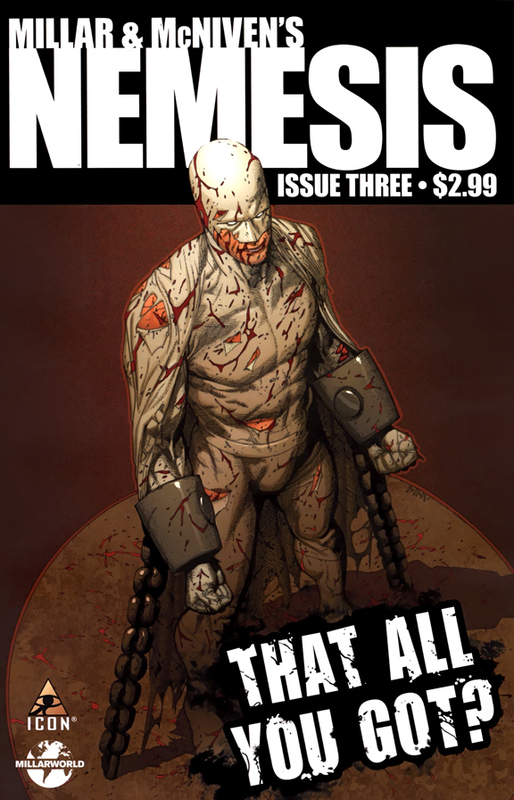 He followed this by provided the art for the Wolverine storyline “Old Man Logan” and the Icon Comics mini-series Nemesis, both with Millar. 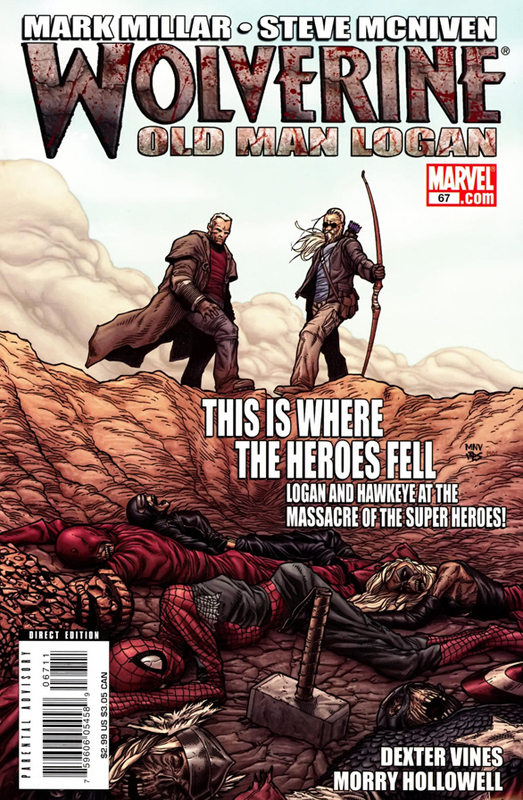 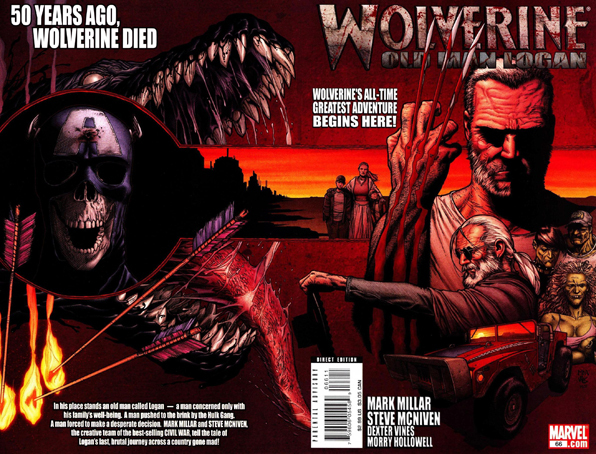 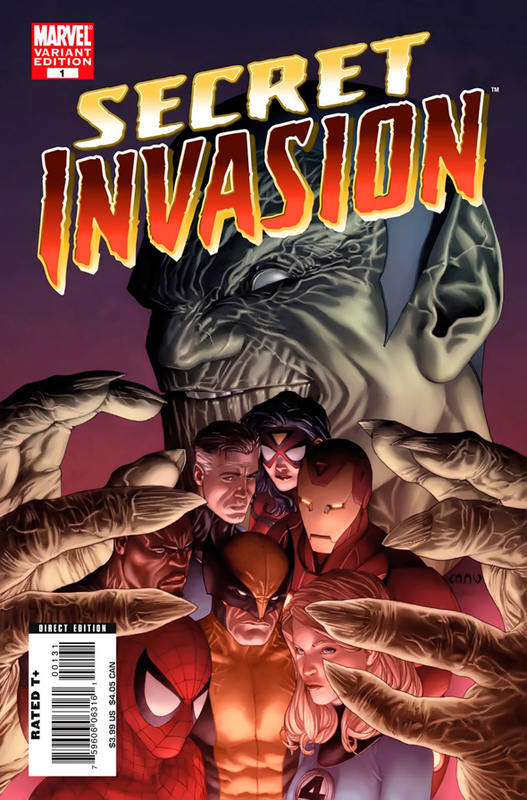 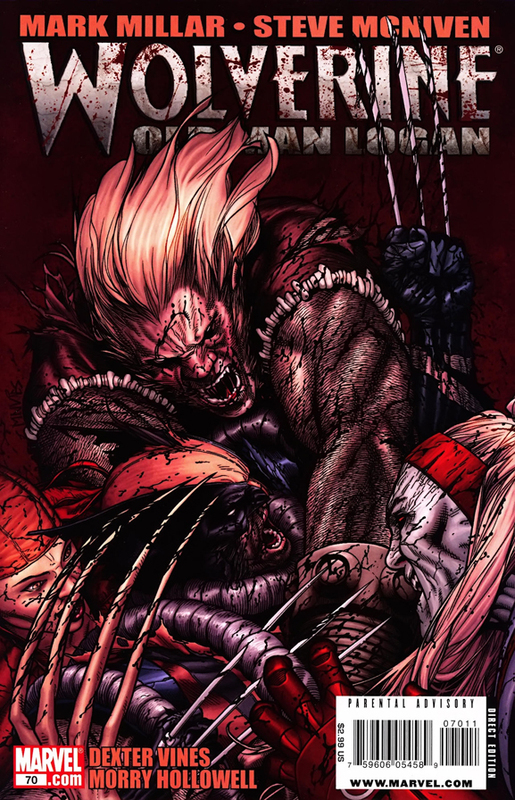 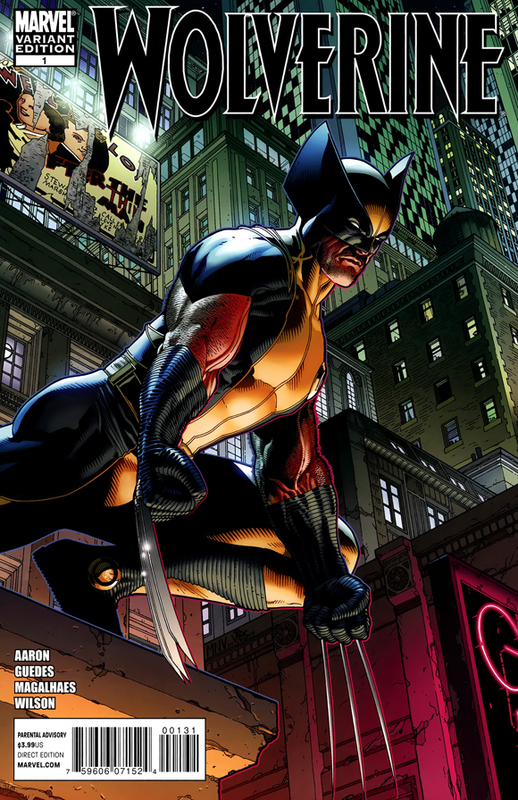 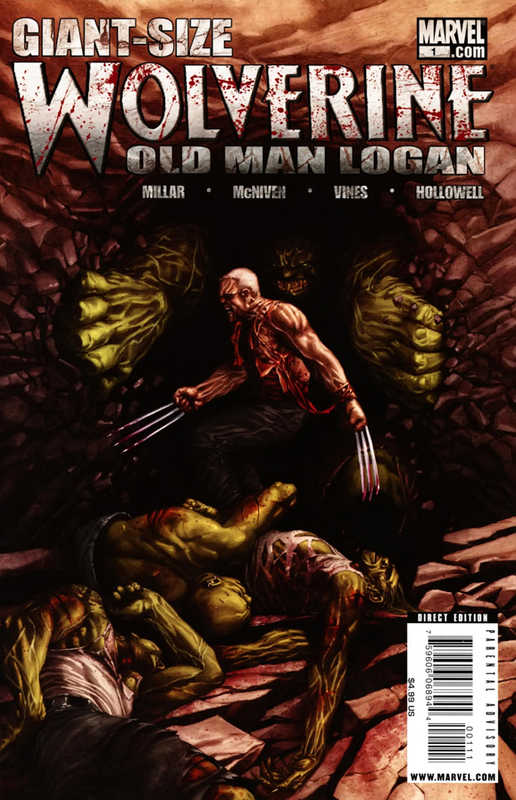 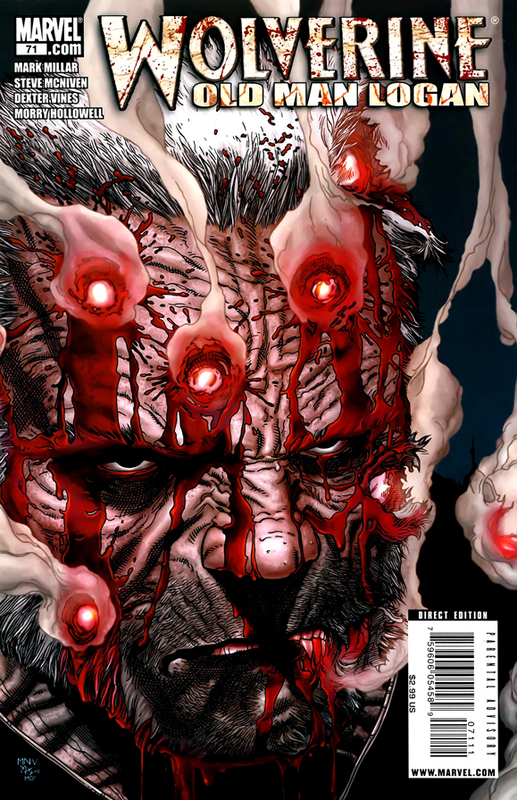 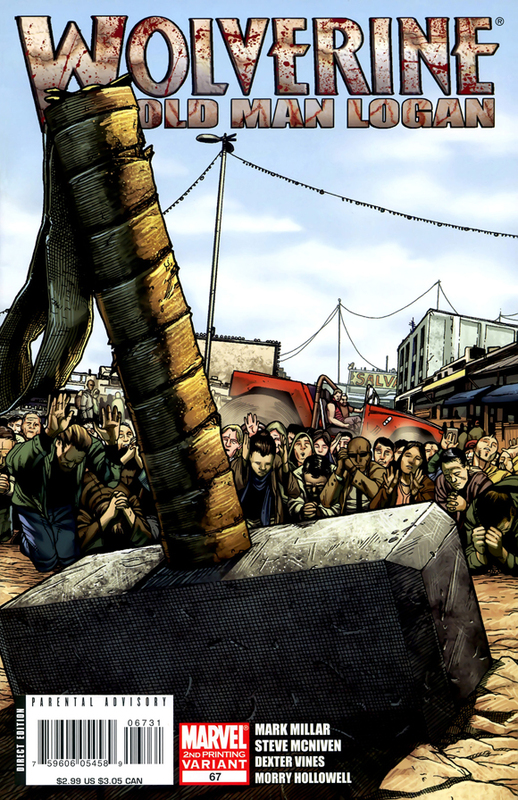 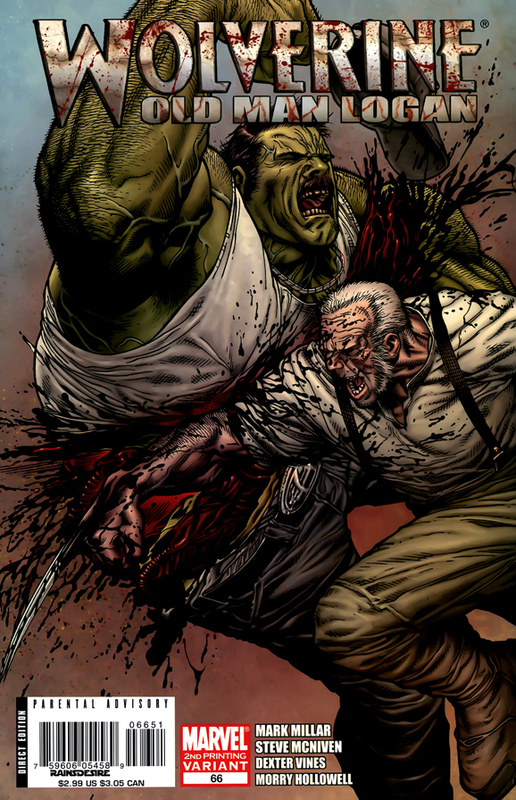 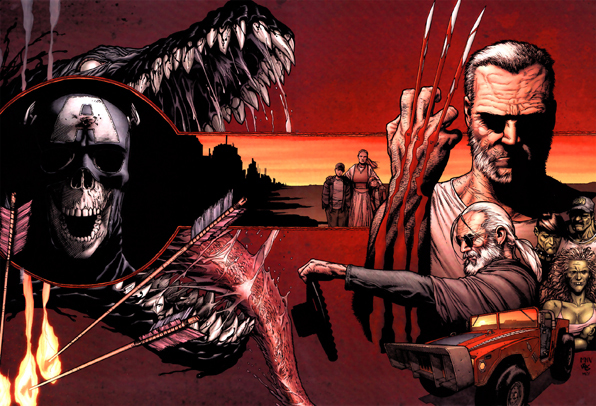 Recently, he has returned to Wolverine, providing the art for The Death of Wolverine. 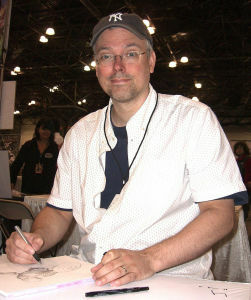 More of his work can be found on his Tumblr page.